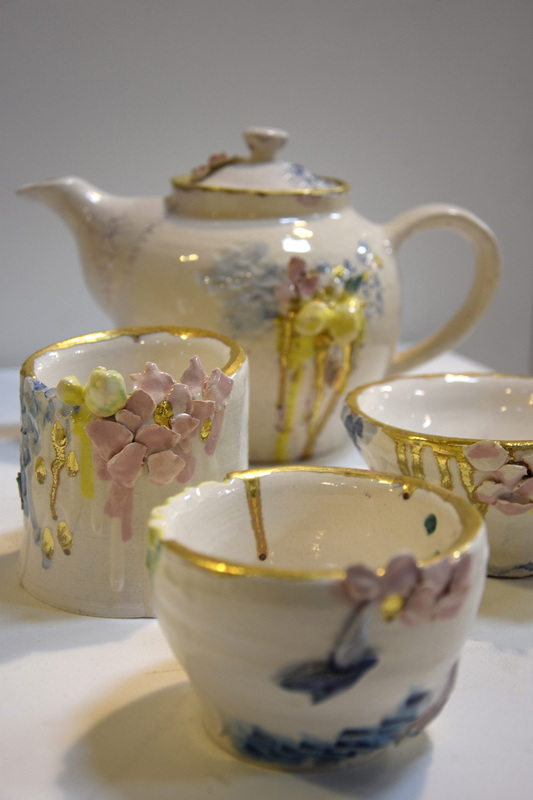 Kirsten is a third year Fine Art degree student, specialising in Art Education and skills in ceramics, textiles, woodwork, performing art and printmaking. She is also a qualified primary school teacher of 15 years as a generalist, with a passion for performing arts. Kirsten is interested in art that makes a difference and is playful.